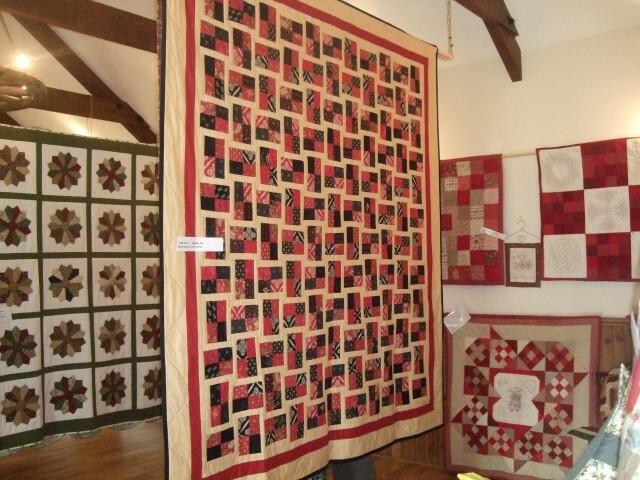 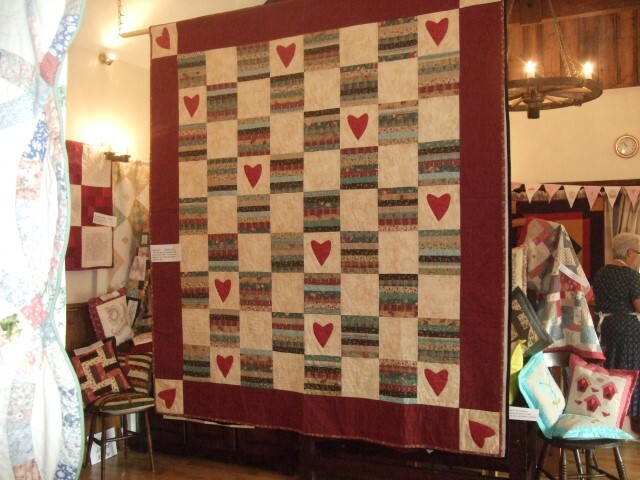 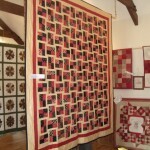 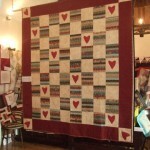 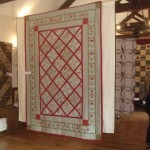 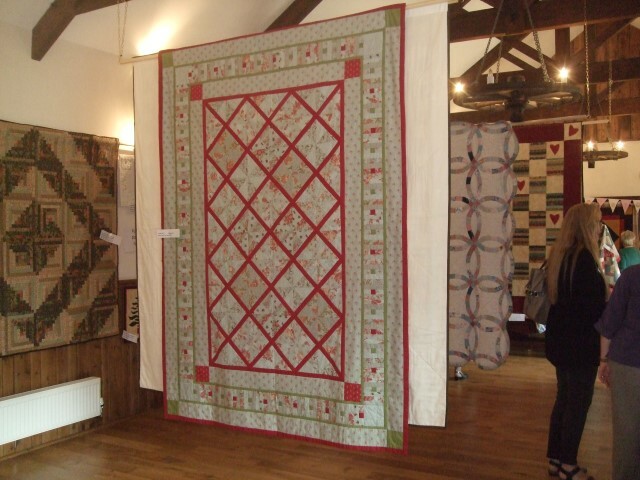 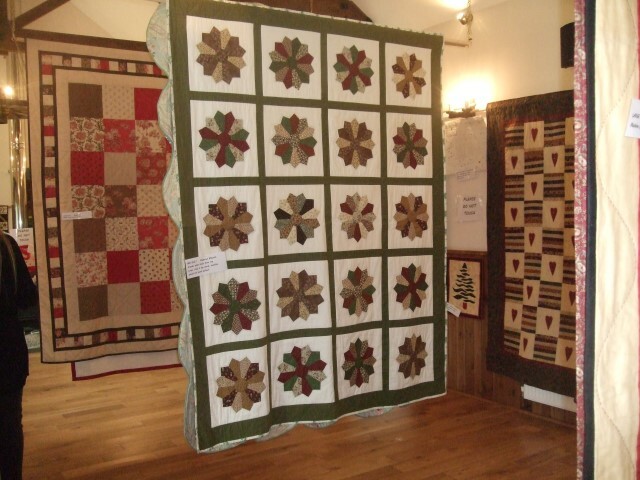 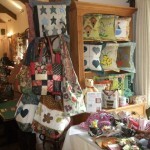 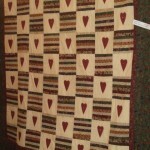 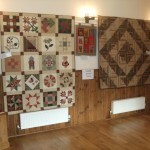 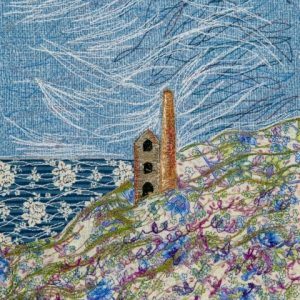 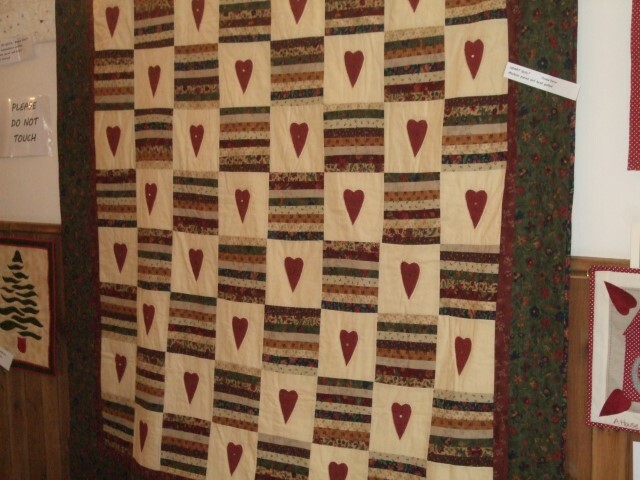 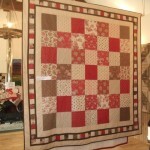 We have recently held our first exhibition of Patchwork and Quilting here at Cartwheels. 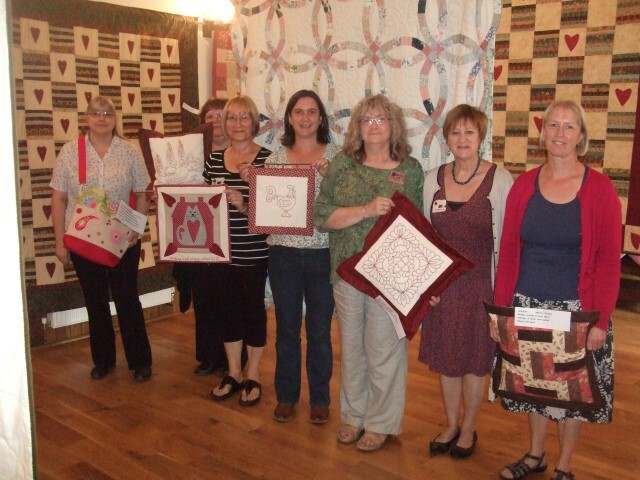 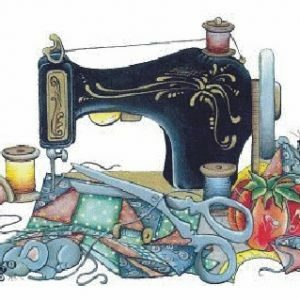 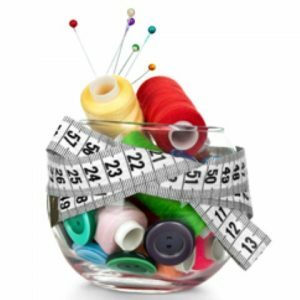 The ladies from Dragonfly and Cartwheels sewing groups teamed up and provided us with a vast range of beautiful quilts, wall hangings, cushions and bags to create a wonderful exhibition. 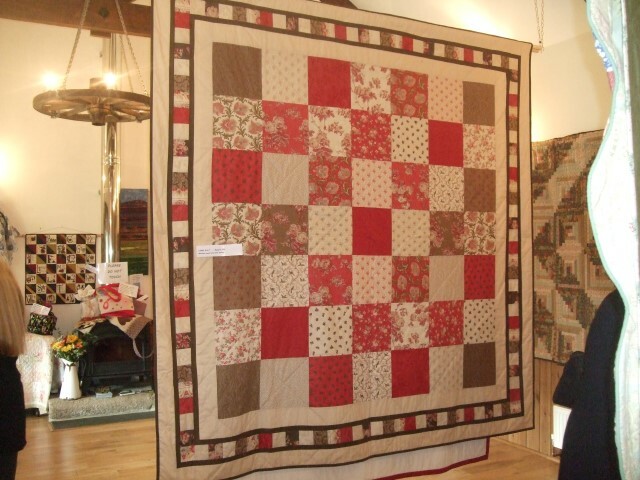 Our chosen charity to benefit from the event was CLIC Sargent which tied in nicely with September being Childhood Cancer Awareness Month. 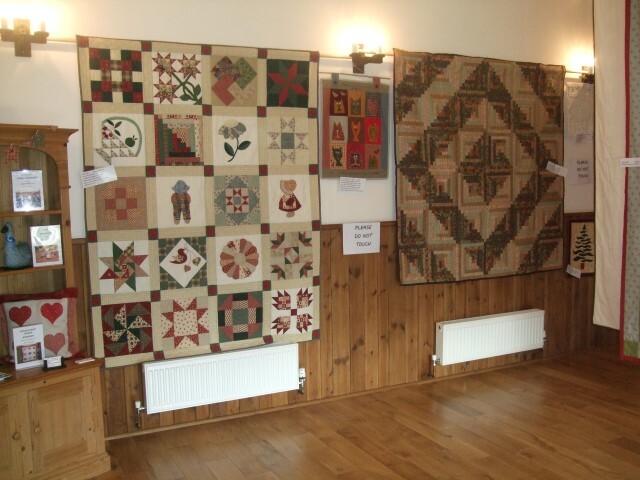 All proceeds from admissions, the raffle, refreshments and 10% from the sales table was donated to CLIC Sargent and we managed to raise a grand total of £805 which was fantastic. 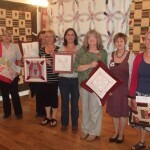 A big thank you to all the ladies that helped over the three days. 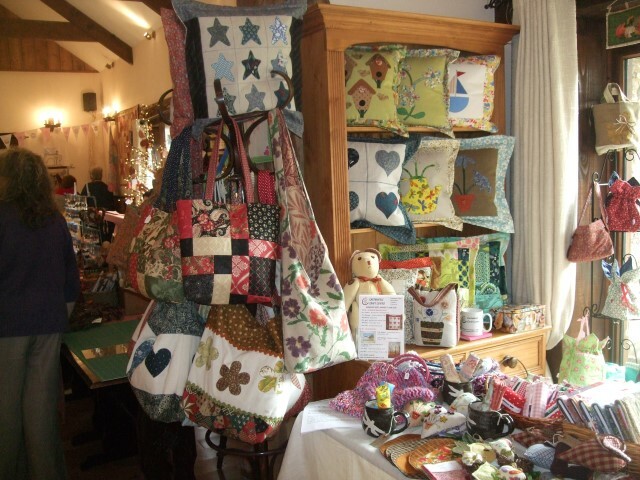 Also a big thank you to Sue Rowe of Dragonfly Crafts who came up with the idea and collected, labelled and displayed all the exhibits, it looked fantastic! 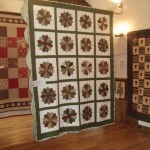 This entry was posted in Front Page, Gallery, News on 28 September, 2014 by Julia Gerry.